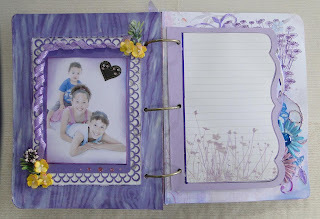 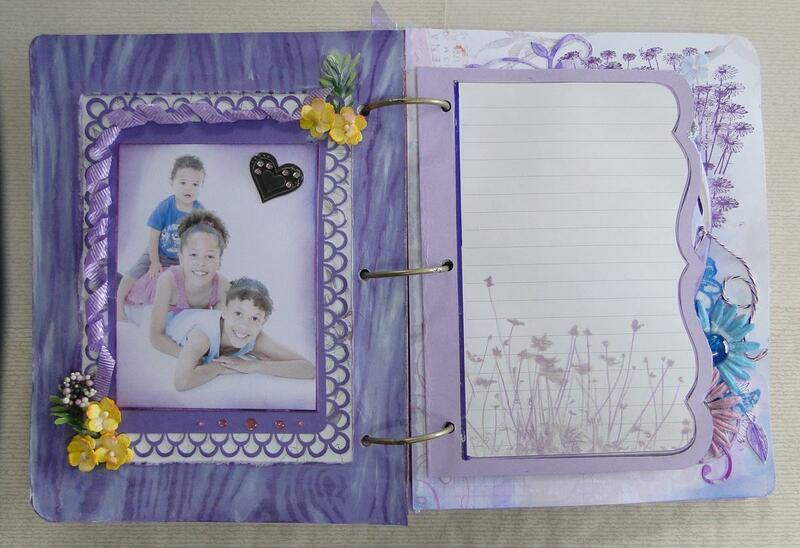 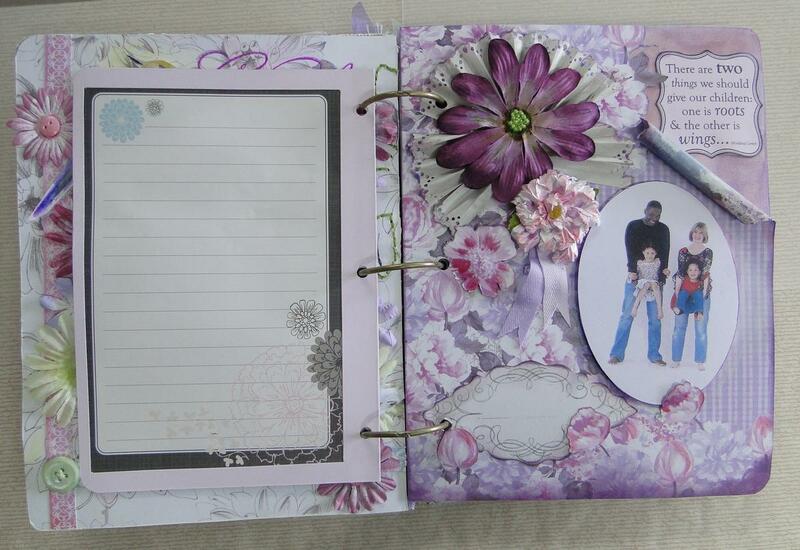 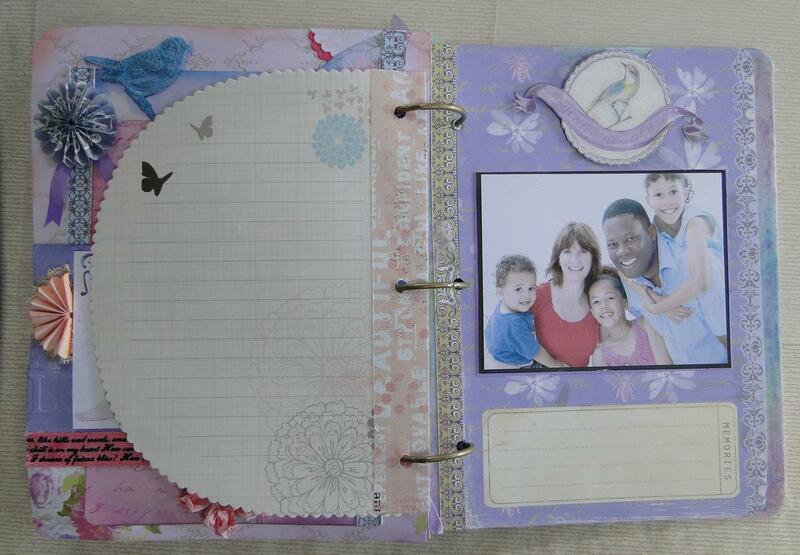 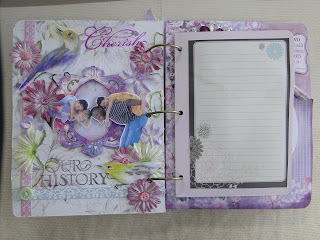 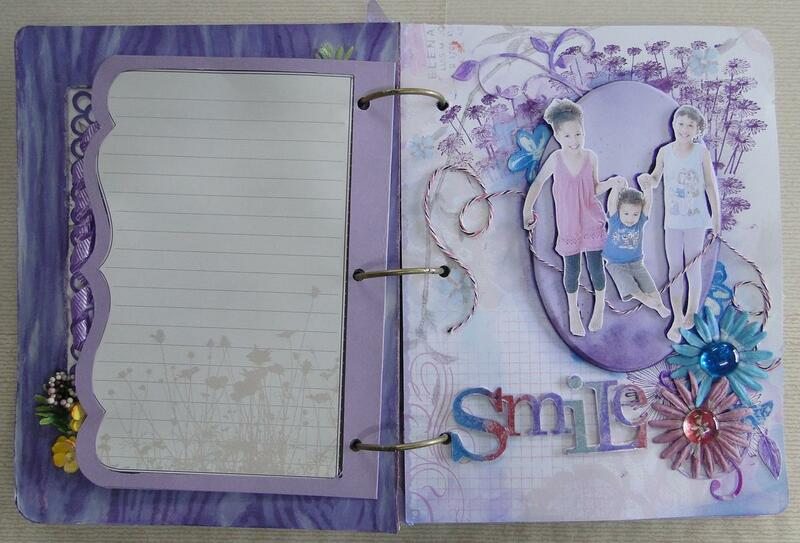 As promised here are the inside pages of this stunning album made with Prima Meadowlark. 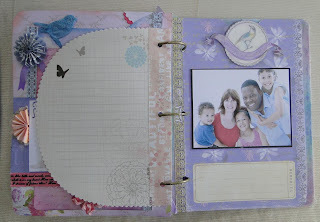 Leave Jean some love in the comments for all the hard work she has put in. 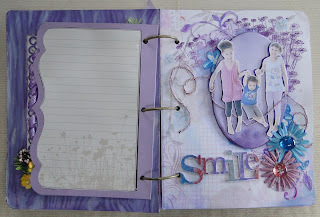 She, along with our other Guests and regular Design Team members work hard to inspire you - reading your lovely comments encourages them along when the mojo or inspiration is lacking!!! Absolutely gorgeous. 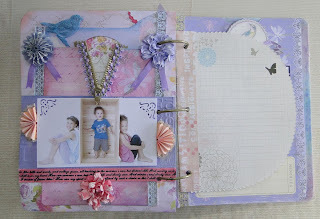 The prima papers are such a beautiful colour combination.